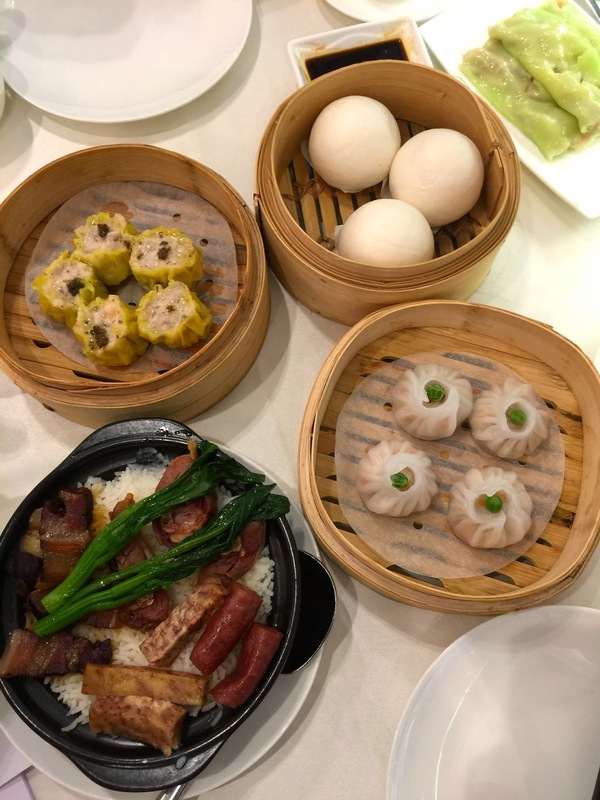 When one travels to Vancouver for the first time, dim sum is a must-try activity here. 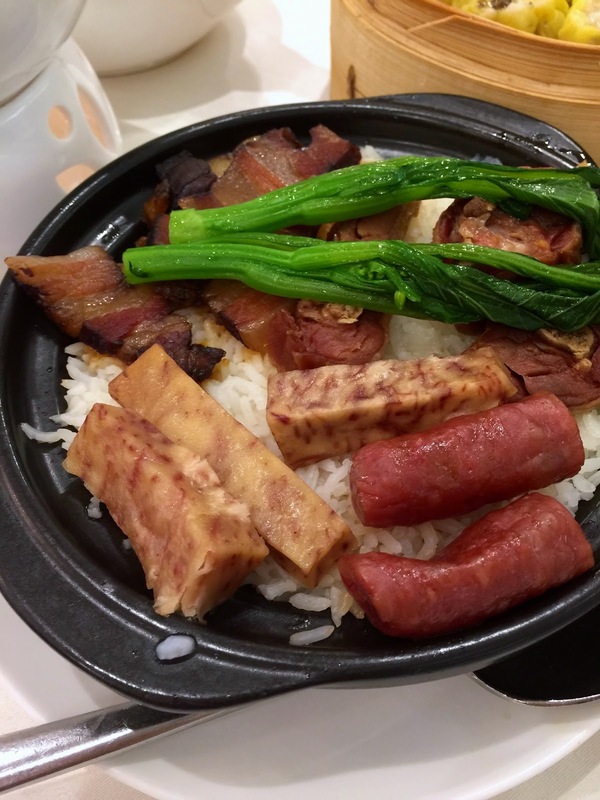 Rumors say that due to the Hong Kong Transfer of Soverignty in 1997, Hong Kong residents immigrated to North America in hopes of fleeing from possible rebellions and other conflicts, many of them were chefs from five-star hotels and the best restaurants. The arrival of the chefs quickly added a diverse dim sum scene which eventually became Richmond, a region in the Greater Vancouver area well-known for its Chinese food. Here are some of the most unique ones I've found so far. Opened somewhat recently in January 2014, Chef Tony's hit the crowds like a smooth waterfall and won the Top 10 Best New Restaurants of the Year. The secret? creative, unique dim sum dishes. Chef Tony moved to Canada in 1996, just before the 1997 event. After opening one of the oldest (and still one of the most popular ones) Chinese restaurants, Sea Harbour Seafood Restaurant for over fourteen years, he finally decided to open his own take of traditional dim sum. Picture above are the black truffle shrimp dumplings, taro yolk steamed buns, bitter melon-infused rice wraps, steamed shrimp mini buns, and savoury sausage taro rice. As weird as the names might sound, each dish was very good despite its twist on traditional flavors. Since the sausages were marinated in advance, I thought this dish might turn out to be quite salty. However the rice balanced out the flavor with the taros absorbing some of the oiliness from the meat as well. Traditionally, shrimp dumplings are made with minced shrimp meat wrapped straight in the flour sheets. This one had a hint of fancy Western flavor with the addition of black truffle and truffle oil, while maintaining the freshness of the shrimp at the same time. Chef Tony has really made efforts on creativity on the modern dim sum. While yolk buns are almost always perceived as made up of salted yolks, at Chef Tony's the buns were made with taro pureéd to the consistency same as that of flowing yolk, a healthier and tasty alternative at the same time. Even after visiting cities such as Flushing and Chinatown, I would still recommend this restaurant to friends and visitors. 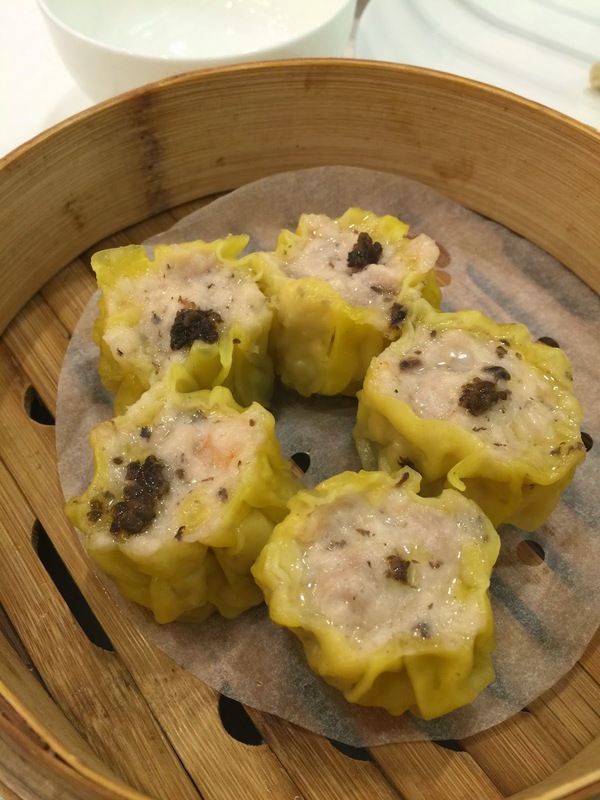 Its fusion-themed dim sum are one-of-a-kind and a must-try for all.